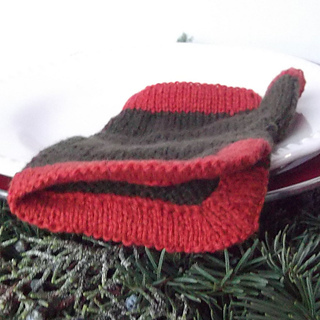 Also available in Winter Wonderland Knits. 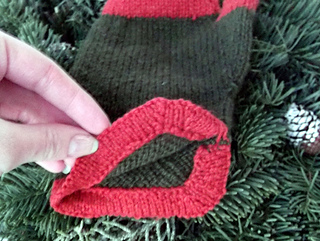 Perfect wrist warmers for when you need to quickly slip a pair on and off and still need to be able to use your fingers. 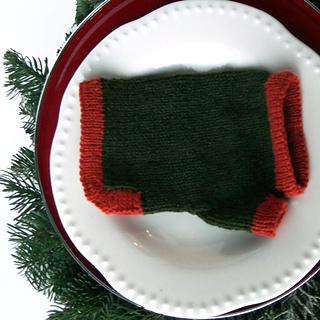 Contrasting hems add interest to otherwise simple wrist warmers. Vintage inspired lines and detailing but minimal shaping makes it so these will fit a variety of sizes. Special care is taken in the shaping of the hems to prevent flaring. 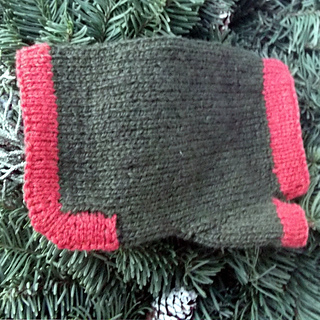 Knit from the top down, the wrist warmers are worked in the round until the bottom hem. Anthracite, aka “hard coal” is black and burns slowly with intense heat. Coal companies used to brand the coal with paint as a marketing gimmick. Women’s size large or men’s size small. Finished size 8 inches around and 6 ½ inches long after blocking. Thumb opening up to 2 ¾ inches around. 6 stitches and 9 rows per inch in st st.
Print version available through Magcloud: Anthracite Print.